Call us at 248-564-3188 and talk to our specialist about your basement waterproofing needs. APPLY NOW! I have been having leaking water issues in my basement for months and wanted to wait until the weather got better to call a professional out. Once I talked to Pat I was impress with his professionalism and quailty of work. He told me if I had more than 2 cracks the first one was $99. How can you beat that? You Can’t! Recently I have been going downstairs to do laundry and I have been hearing a dripping noise. So I finally told my husband about it and he didn’t know where to start. So I went online found 99dollarwaterproofing.com and gave them a call. I talked to Pat the owner he is a real nice guy and told him what I had down in my basement and we discussed options and the next day he came out and gave a quote. I haven’t had a drip after he fixed my basement! My wife and I had major water damage after all the rain we got a few weeks back. 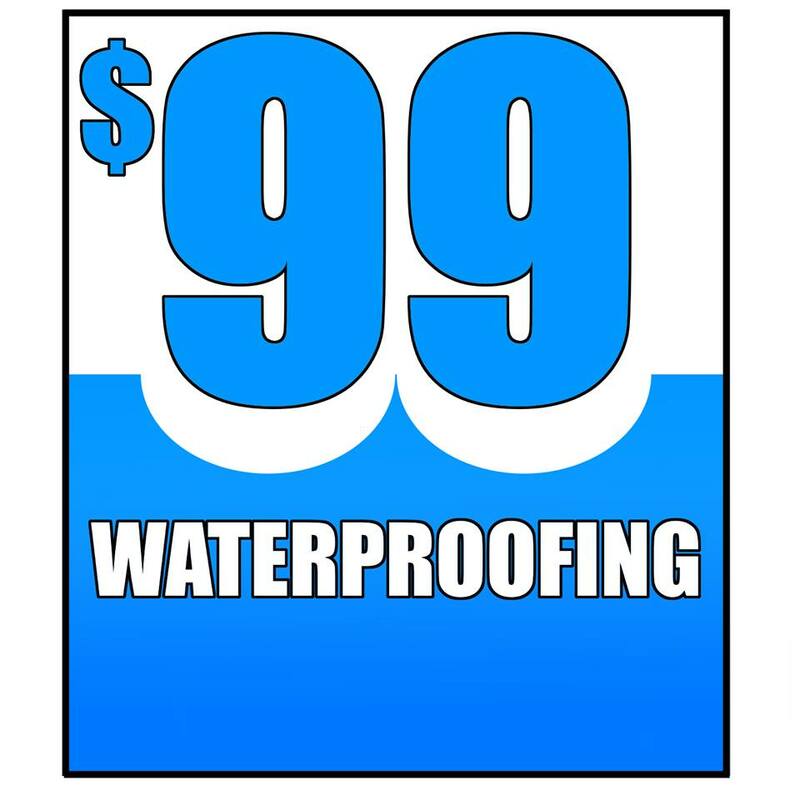 So what we did was went online and researched basement waterproofers in Michigan and we came across 99dollarwaterproofing.com. Now I was skeptical of the price but after talking with Pat he made me trust the work he does. If you are on a budget for your basement project I’d give them a call.